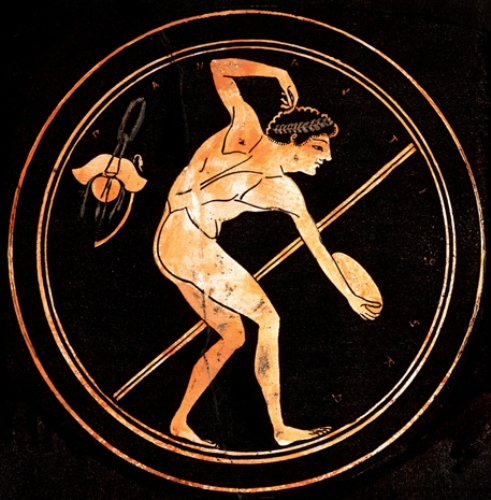 The ancient Olympic Games were held every four year for more than 1000 years. In 393 AD, the Olympic Games were stopped. 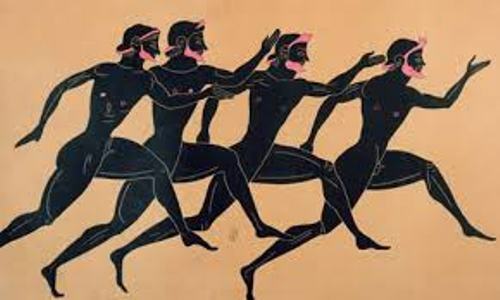 The ancient Greeks who could take part in the Olympic Games should be the free man. They should be able to speak Greek. The slaves were not allowed to participate in the event. The participants should have the young face. Even though they were old, but they should carry the youthful look in order to compete as an athlete here. 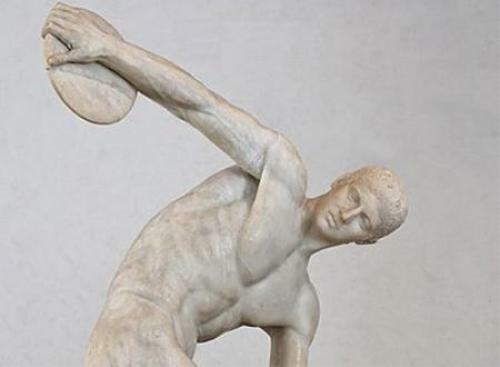 Most athletes who competed in ancient Olympic Games were men. 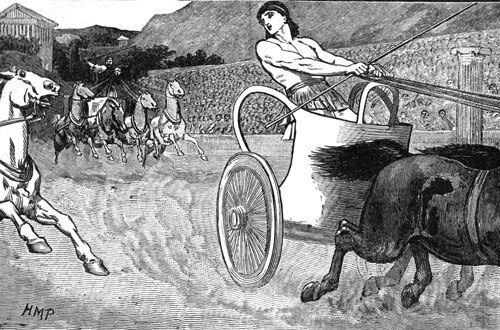 However, there was a woman who could become a winner in a chariot race. Zeus was considered as the main god for the Greeks. Before the athletes began the games, they had to take a vow to Zeus that they had followed the training for this event for 10 months. Those who became the winner in Olympic Games must be very proud. The athletes would be famous. Moreover, they were considered as heroes. They will be awarded with olive branches. The hometown usually also gave the winner money. Olympia was the name of the site to hold the Olympic Games. The name of this game was taken from Olympia. 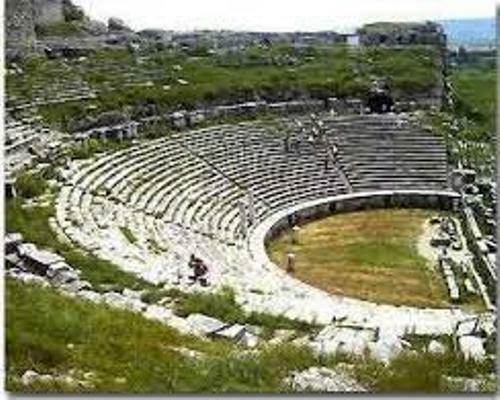 Olympia was selected as the place to hold this game since Mount Olympus was called as the home of the Gods. They wanted to honor the gods especially Zeus by having these games. The athletes who took part in the game were from different city states. They would travel to Olympia to compete. The modern Olympics give us a lot of events to watch. If you check out the original Olympic Games, it only had fewer events. Check out facts about Alpine Skiing here. Do you have anything to say on facts about ancient Greek Olympics?